E-Z Drill’s rental program provides contractors with a cost-effective method to complete concrete dowel drilling jobs, allowing customers to rent or re-rent E-Z Drill’s most popular units and Dust Collection Systems. 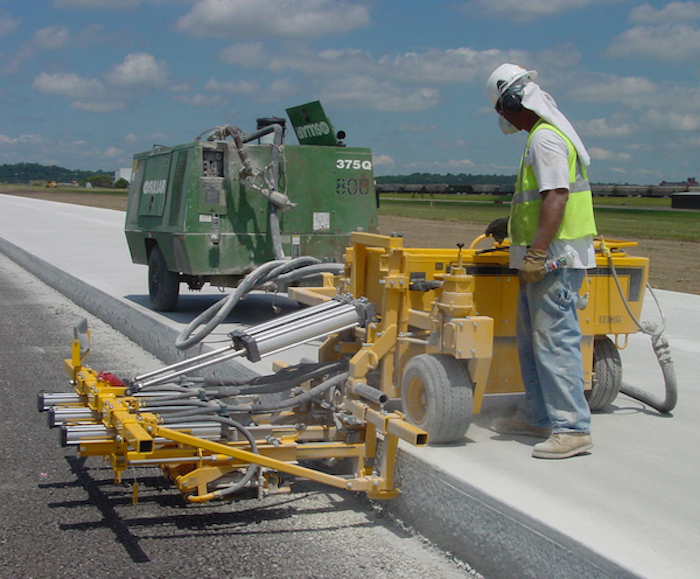 E-Z Drill’s line of concrete dowel drills enhances safety, efficiency, and operator comfort on a variety of projects, such as lane additions, full-depth repairs and airport runway construction. 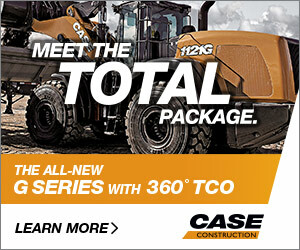 They feature one to five-gangs and operate on the grade or slab. 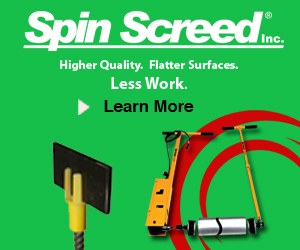 The machines eliminate the need for hand drilling and allow projects to be completed quickly, with hole drilling speeds as fast as 20 – 30 seconds. E-Z Drill’s Dust Collection System gives contractors a solution for Occupational Safety and Health Administration’s Table 1 requirements for crystalline silica exposure. The vacuum system uses the same air compressor as the concrete dowel drill to efficiently collect dust directly from the drilled holes and store it in a collector. Contractors can rent the system along with a concrete dowel drill from an E-Z Drill dealer or in some cases directly from E-Z Drill.